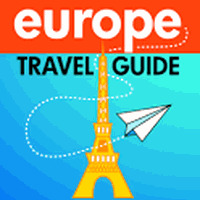 Europe Travel Guide is related to Android apps, Books, Travel. 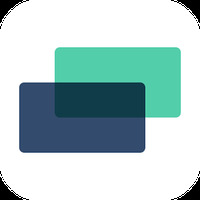 Installation requirements: A minimum of 22M of free memory space and Android 2.1 or higher. Do you like Europe Travel Guide? Discover the very best of Barcelona!